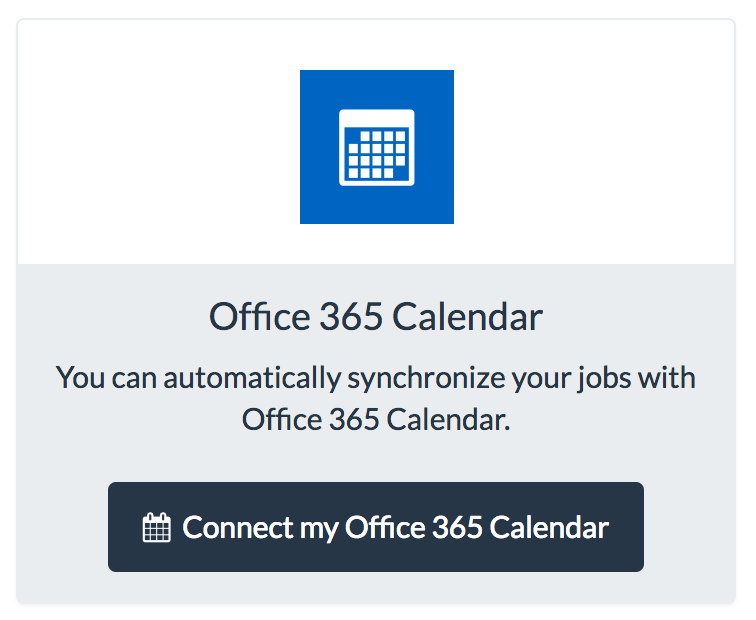 Can I link my LSP.expert account to my Office 365 Calendar? Yes, you can link your LSP.expert account to your Outlook Calendar! 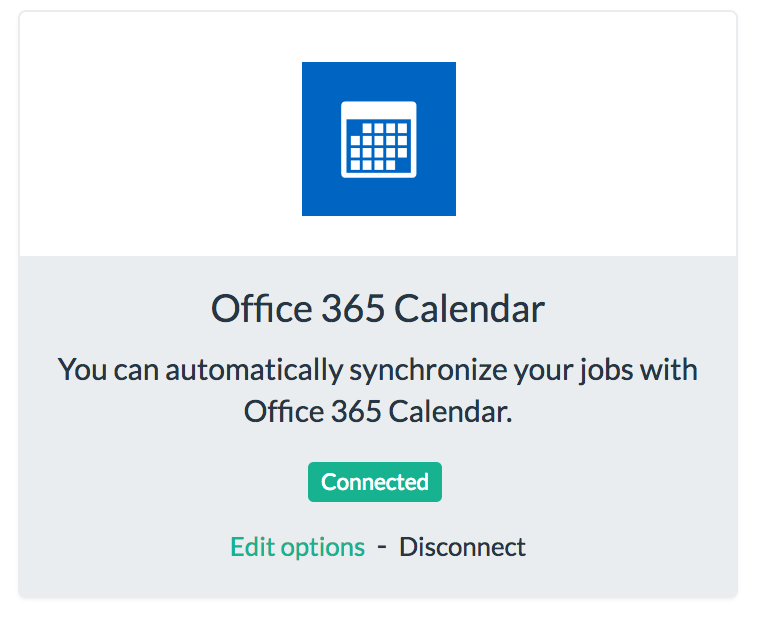 To link your LSP.expert account to your Office 365 Calendar, you have to click on 'Connect my Office 365 Calendar' under Settings > Integration. 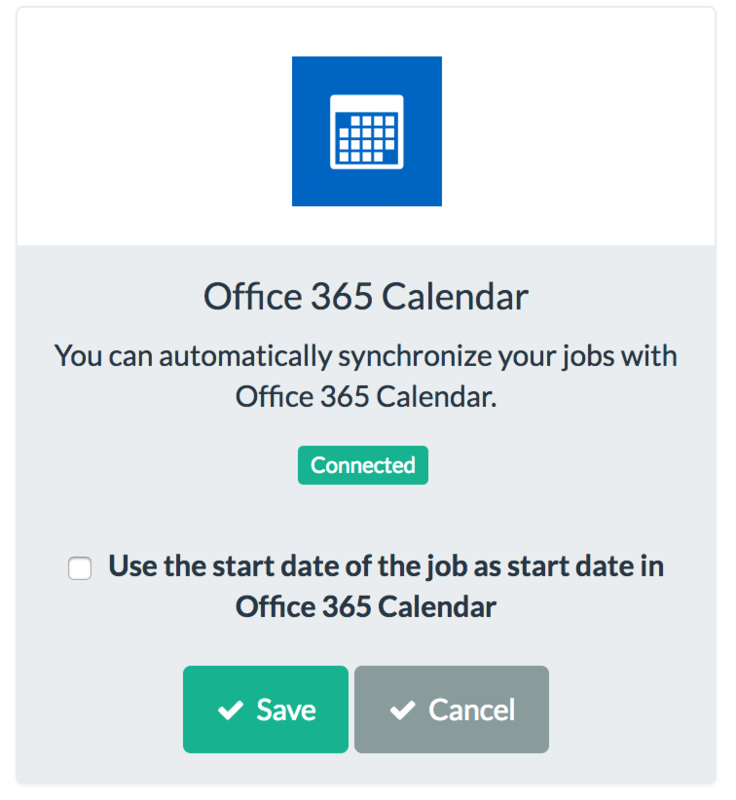 You can click on 'Edit options' to indicate if you would like to synchronize the jobs for all users (Team version) and if you want to use the start date of the jobs as the start date in Office 365 Calendar.